The SMOK TFV8 is a sub-ohm atomizer that comes with three of SMOK’s patented Turbo Engines. Before its release, a large number of prototype models were tested and modified before the final design was complete. The SMOK TFV8 puts out an incredible amount of vapor. The V8-T8 produces a particularly intense tasting cloud, and utilizes the octuple coil. The V8-Q4 provides a smoother and silky taste, similar to that of a hookah. 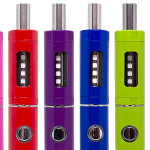 The Q4 uses the patented quadruple coil. The 18mm large-decked V8 RBA is compatible with all different materials of wire, and its design features fused Clapton dual coils. 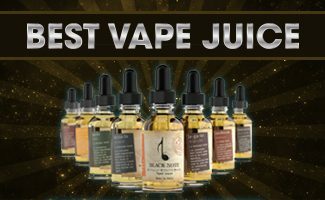 Direct Vapor offers a low price guarantee. 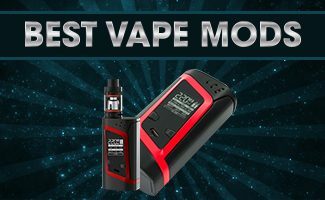 Should you find a SMOK TFV8 cheaper elsewhere, they will match that price or refund you the difference if you've already made your purchase. The SMOk TFV8 RBA comes with preinstalled fused clapton coils. V8-T8 (6.6T) – 50W-260W, but works best between 120W and 180W. V8-Q4 (5.0T) – 50W-180W, but works best between 90W and 150W. The size of the tank is 25.5 mm x 50 mm, and it weighs 74 g. The frame is made of stainless steel, and 510 threaded. The capacity of the tank with the T8-V8 is 5.5ml, and the capacity with the T8-Q4 is 6.0ml. The tank draws the majority of its power through cooperation between its unique airflow and coil design. The engine coils, bottom air-slots, drip tip and air-tube are all turbo boosted. The TFV8 has a pair of adjustable air slots that are significantly larger than the smaller air slots of the TFV4. 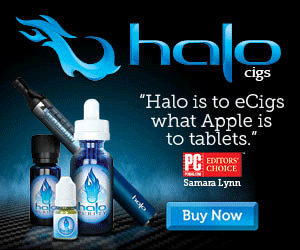 The enhanced size gives the TFV8 an airflow enhancement of approximately 18%. In addition to the bigger air slots, the TFV8’s area is 30% larger than the TFV4. The tank also comes with a wide bore Delrin tip, potentially increasing the airflow even further beyond its predecessor. The SMOK TFV8 is a top fill tank, but it can be a little messy if your dropper is too wide. 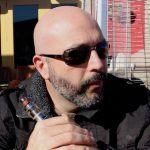 The TFV8 has a top rotary refill design. The refill slot of the TFV8 has been made larger than the TFV4. The top cap can be slid open by applying pressure and turning it counterclockwise. 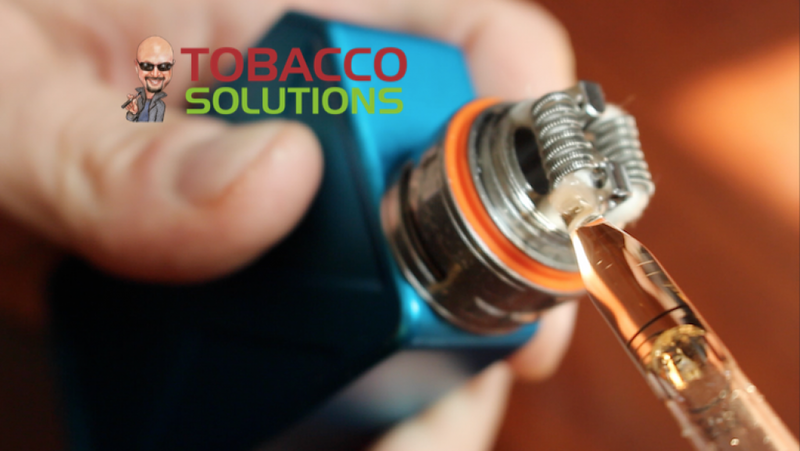 After sliding the cap open, e-liquid can be dispensed through the top slot before replacing the cap. Vapers are advised to refrain from allowing liquid to seep into the central airflow tube, and to allow several minutes to elapse after refilling so that the liquid may fully saturate the cotton. 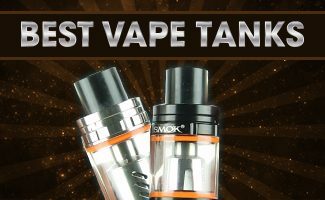 The SMOK TFV8 is by far the biggest cloud making tank I have ever tried. Its coils are phenomenal and the design is much more superior than the SMOK TFV4. Highly recommended!